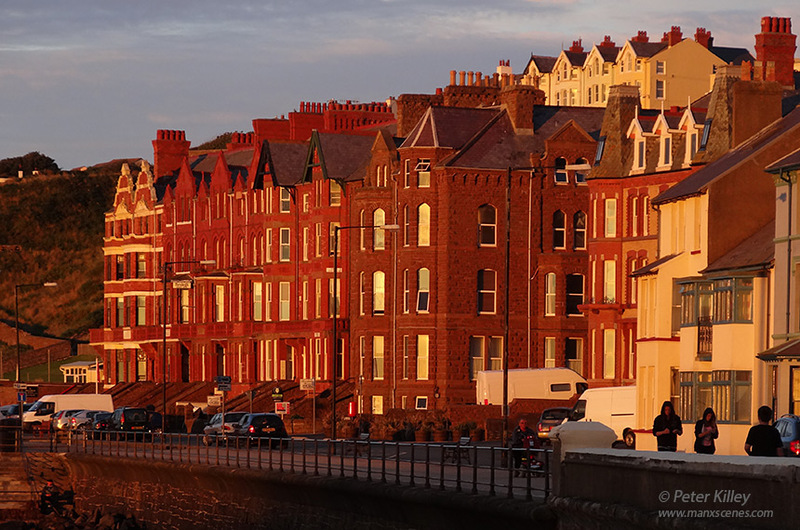 A beautiful sunset over Peel tonight with the sun lighting up the houses on Marine Parade and upper areas of the headland. 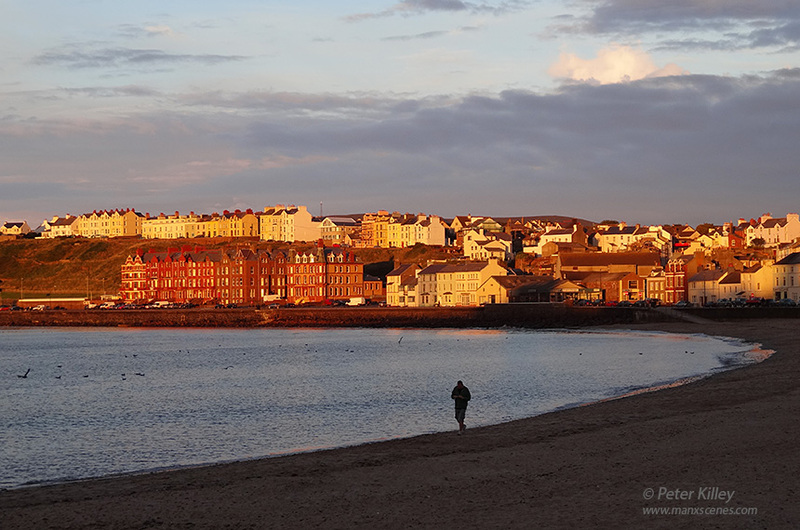 What a fantastic light in your pictures ! What super pictures. The buildings glow in the light. Looks like VENICE. JUST FOR A FLASH MOMENT.